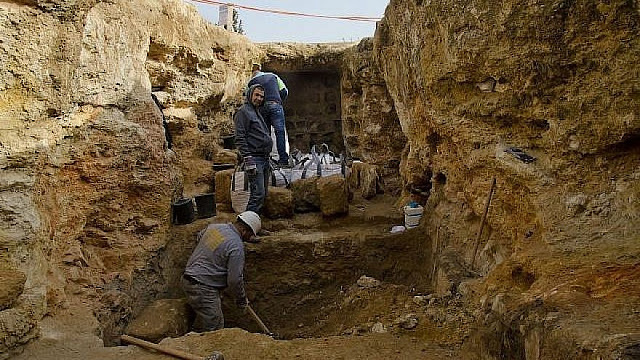 Impressive remains of a Jewish village from the Hasmonean period, approximately 2000 years ago, are currently being uncovered in a salvage excavation conducted by the Israel Antiquities Authority​ in the Sharafat neighborhood of Jerusalem, where an elementary school will be built. 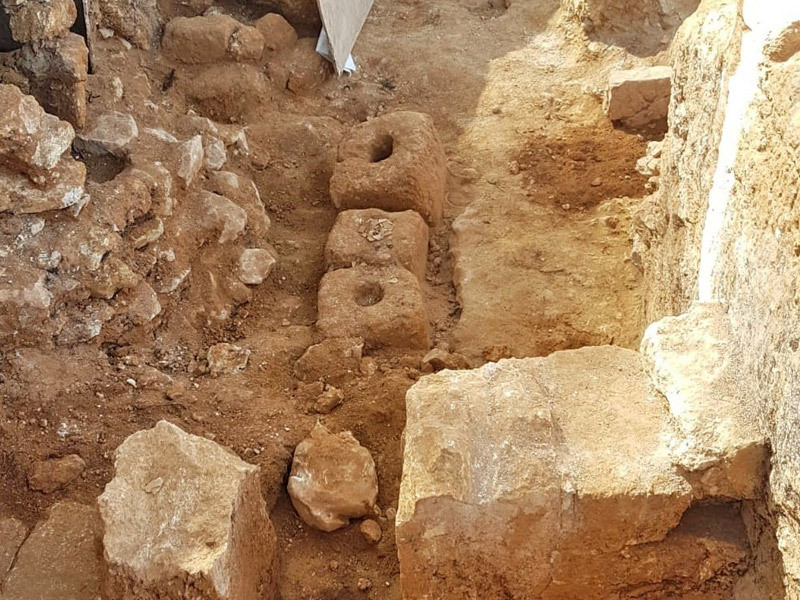 The excavation, funded by the Moriah Jerusalem development corporation, on behalf of the Jerusalem municipality, has yielded remains of a large wine press containing fragments of many storage jars, a large columbarium cave (rock-cut dovecote), an olive press, a large ritual bath (mikveh, in addition to another mikveh previously discovered at this site), a water cistern, rock quarries and installations. The most significant feature of the excavation is an extravagant burial estate, which included a corridor leading to a large courtyard chiseled into the bedrock. The courtyard had an encompassing bench, with the entrance to the burial cave from its façade. The cave included several chambers, each with oblong burial niches (Kochim) chiseled into the walls. In order to respect the buried parties, and in accordance with the orthodox restrictions of disturbing the burials, the cave was sealed. Ya'akov Billig, Director of the excavations on behalf of the Israel Antiquities Authority, stated: "It seems that this burial estate served a wealthy or prominent family during the Hasmonean period. The estate was in use for a few generations as was common in that era". The earth which covered the courtyard of the burial estate contained some large building stones, some of which are elaborate architectural elements common during the Second Temple period. Most interesting is a Doric capital of a heart-shaped pillar. A few cornice fragments were also found. 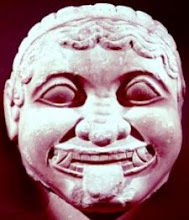 Such quality craftsmanship of architectural elements is very rare, found mostly in monumental buildings or burial estates in the Jerusalem area, such as the burial estate of the priestly family of Benei Hazir in the Kidron valley and several tombs in the Sanhedriah neighborhood. The current excavation has only exposed just a small part of a larger village that existed to its south. 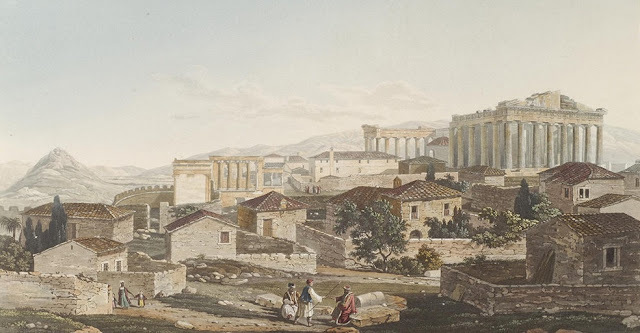 However, despite the small exposure, the finds seem to indicate that the village was of agricultural nature, and among other things produced wine and olive oil, as well as breeding doves. Doves were an important commodity during the time of the Second Temple and in other periods as well, as meat and eggs were consumed by the people and also used for sacrificial offerings at the temple. The doves' droppings were used as fertilizer for agriculture. Columbarium caves, designated installations used for breeding the doves, are a known feature in the Jerusalem area.